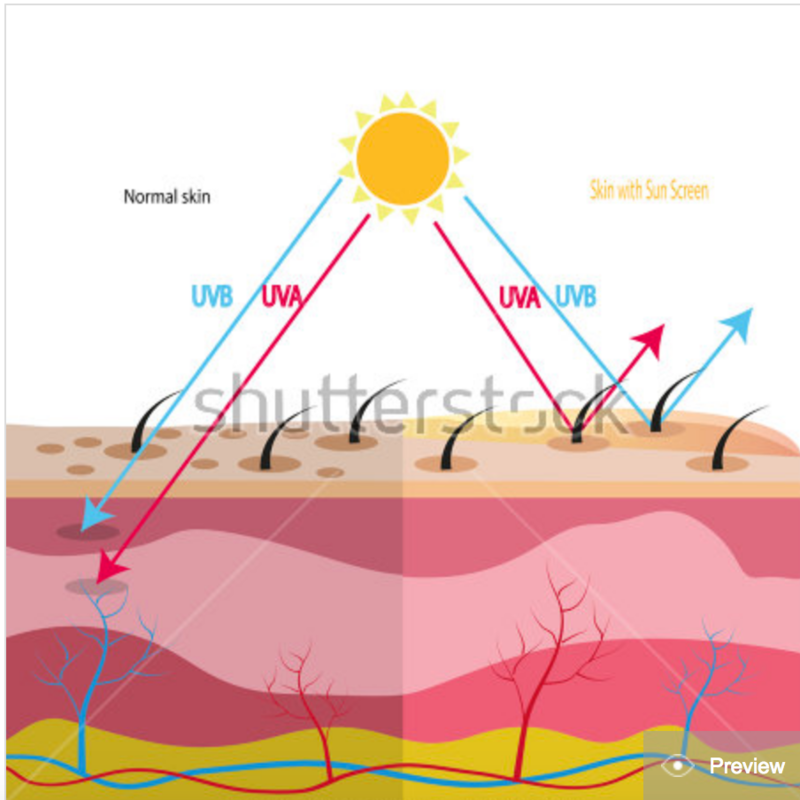 Skin cancer including melanoma and non melanoma skin cancer. Various treatments exist to treat and reduce sun damage but of course prevention is better than cure. To maintain good skin throughout life, strict sun protection is necessary. If sun exposure is unavoidable then protection with a 50+ sunscreen and protective clothing is the best approach. (Queensland Health. The health of Queenslanders 2016. Report of the Chief Health Officer Queensland. Queensland Government. Brisbane 2016. 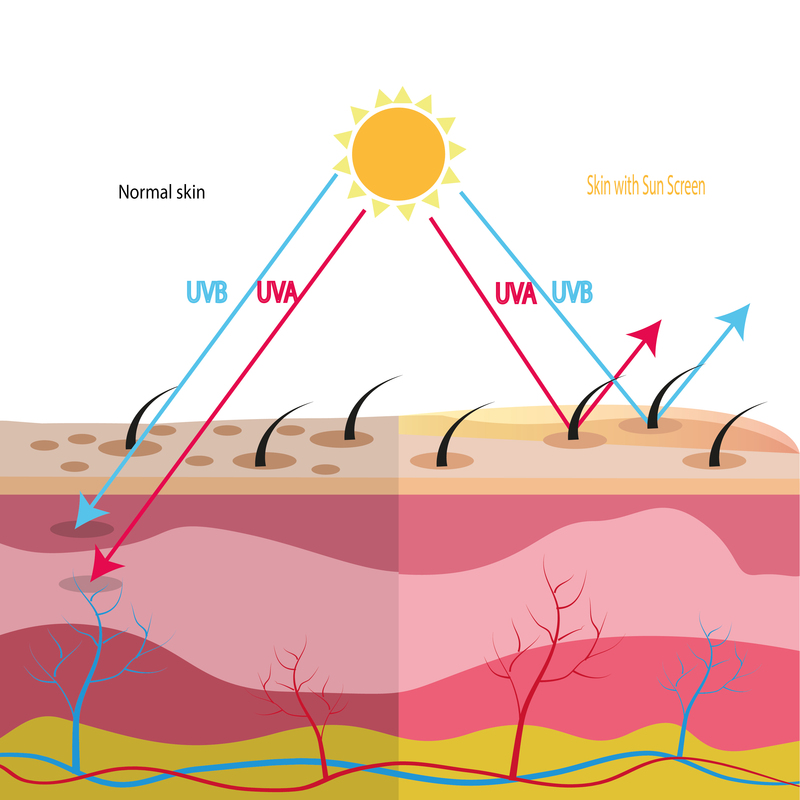 Often our patients choose not to use sunscreens due to sensitivity and greasy texture. There are a multitude of sunscreen products available. Our Dermatologists can advise you regarding options to suit your particular needs allowing you to enjoy your time in the sun safely.